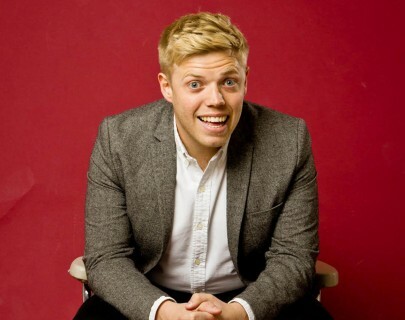 Multi award-winning comedian Rob Beckett and his trademark grin will be bringing his highly anticipated debut UK tour to Warwick Arts Centre in October 2013. The plan for the show is for you to laugh a lot and leave happier than when you arrived. As seen on I’m A Celebrity Get Me Out Of Here! 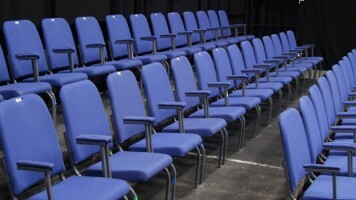 (ITV2) 8 Out of 10 Cats (Channel 4) and John Bishop’s Only Joking (Sky 1).